A passionate and compassionate educator, Ellen Maiseloff likes solving puzzles. 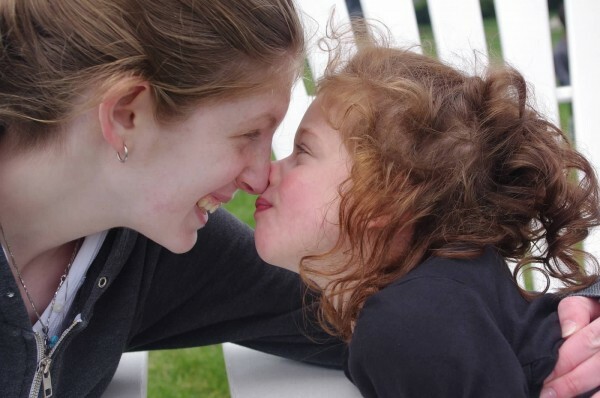 Even as a student teacher, she chose the path that would challenge her beyond the standard curriculum – to work with children with learning disabilities. With a career in special education spanning nearly four decades, Ellen Maiseloff has helped thousands of children succeed both in secular and Jewish schools throughout the community and beyond. Now at the top of her game as Director of Federation’s Opening the Doors (OTD) program since 2007, Ellen supervises a staff of 46 special educators, para educators, classroom assistants and professionals serving nearly 1,100 children a year in 26 Jewish day and congregational schools in Metro Detroit. Founded in 1995 by Anita Naftaly, Federation’s Opening the Doors program has a long history of setting the bar for inclusion both in the classroom and in the community at large. With the expansion and innovation of its services in recent years, the program has won national recognition and accolades including the prestigious endorsement of Slingshot, a leading resource guide and a prominent funding source for Jewish communal life supported by the Ruderman Family Foundation. Among her colleagues, her students and the many families whose lives she’s gently touched and changed, Ellen is well recognized as a mentor and leader. In November 2014, Ellen will be named the 25th recipient of the prestigious “Berman Award for Outstanding Professional Leadership.” In 1988, Mandell L. and Madeleine H. Berman established this award to recognize the career achievement of an outstanding professional employed by the Jewish Federation of Metropolitan Detroit, its family of agencies and other Detroit-area Jewish social service organizations. According to their time-honored tradition, the Bermans themselves will present the award at the November meeting of the Federation Board of Trustees. As her family grew with three children, Ellen left the rigors of high school special education to work for a brief time as a tutor and college adviser to student teachers. In 1996, she was recruited by Anita Naftaly to join Federation’s Alliance for Jewish Education as a special educator consultant for the newly established Opening the Doors program, and later as Program Assistant. Since its inception, Opening the Doors has been a highly collaborative initiative in the Detroit Jewish community, coordinating with ongoing services to families — as well as professional development and educational programs partnering with JVS, Jewish Family Service, Kadima, JARC, Friendship Circle, the JCC and community mental health professionals. Opening the Doors continues to gain following, as well as funding. 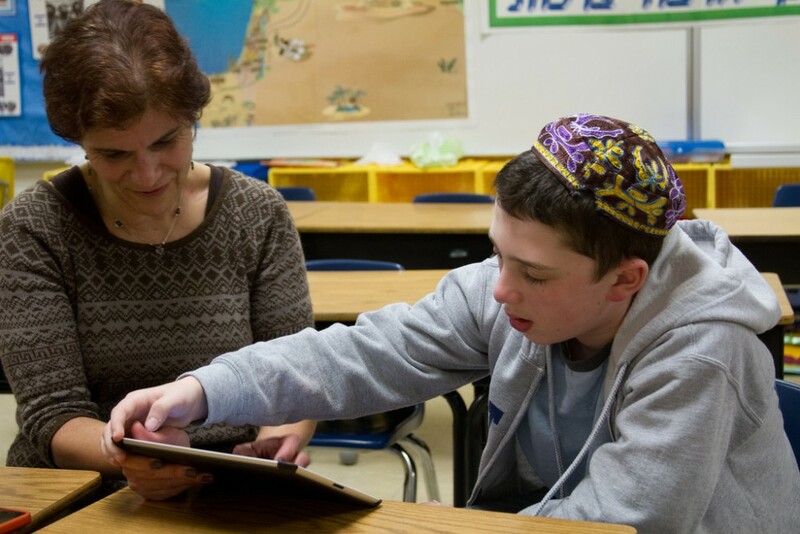 With a grant from The Jewish Fund, the Opening the Doors now partners with JARC to enhance professional training and provide a broader spectrum of services and full-time classroom assistance to students with diverse needs and abilities in Jewish day schools. 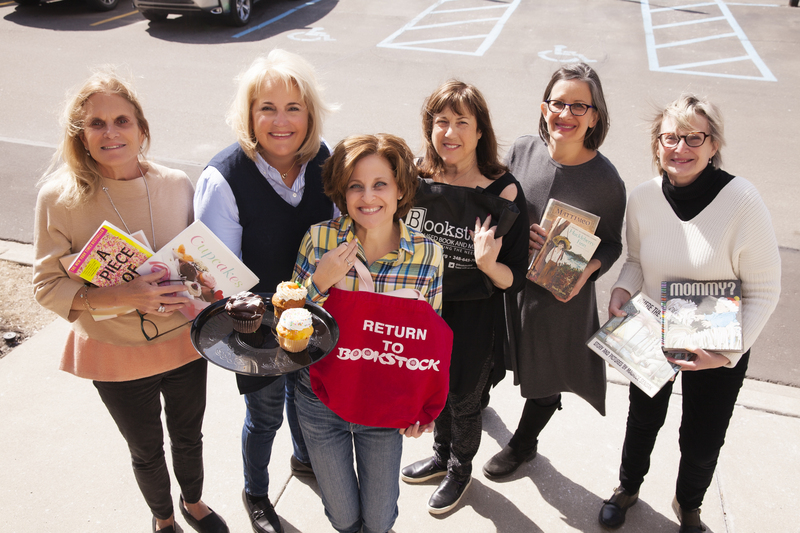 The recent $1 million endowment from the Vera and Joseph Dresner Foundation has opened new opportunities for OTD to increase capacity of vital programs and services. 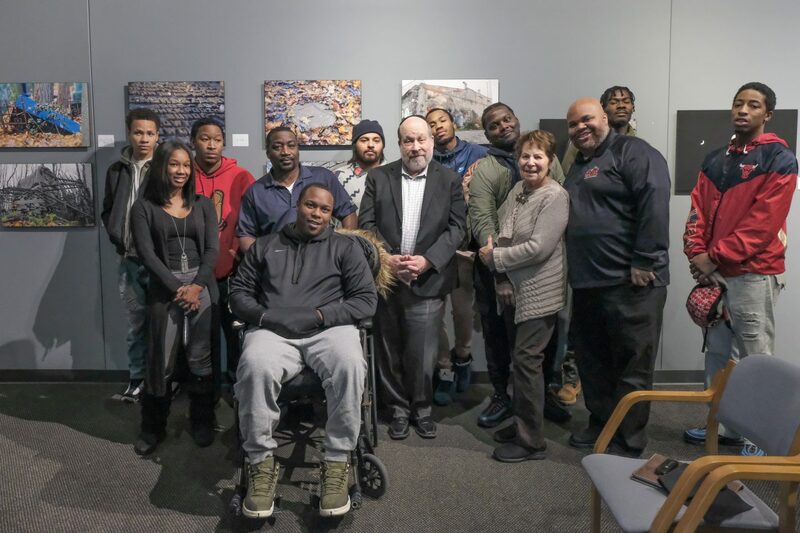 A new pilot program – B’Yadenu (In Our Hands) funded by the Jim Joseph Foundation out of Boston — will soon launch in Detroit to enrich programs for professional development in day schools. Coming Up! Anita Naftaly Family Circle Conference Presents Nurturing Resilience, Motivation and Hope: Searching for Islands of Competence, featuring Dr. Robert Brooks. Sunday, October 26. Details here.